Airlines Warned of Possible Syria Strike - Integration Through Media ....! 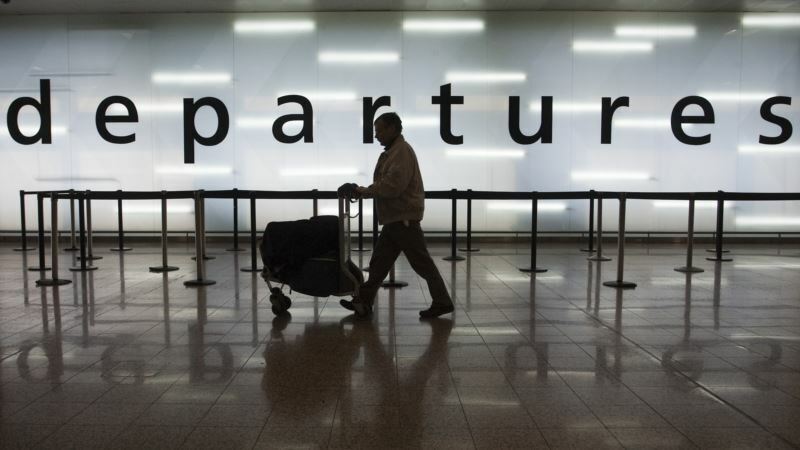 (VOA): European airspace authorities are warning aircraft to be careful over the next days when flying close to Syria because of possible military action against President Bashar Assad's forces. The Eurocontrol airspace organization said that the European Aviation Safety Agency had sent a “Rapid Alert Notification'' that flight operations needed to consider the possibility of air or missile strikes into Syria. U.S. officials have consulted with global allies on a possible joint military response to Syria's alleged poison gas attack on a rebel-held town.